Formnext is an International exhibition and conference on the next generation of manufacturing technologies. 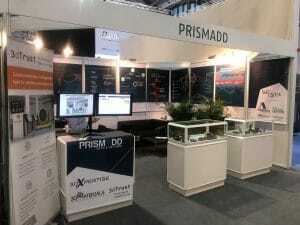 Our team from Prismadd welcome all visitors from today until 16 of November in Frankfurt. Come and meet us on our booth 3.1 J16.